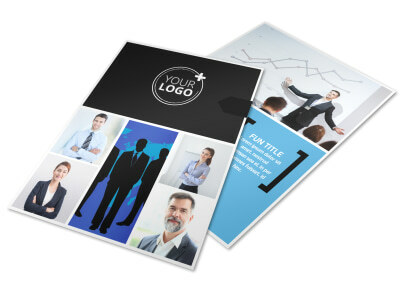 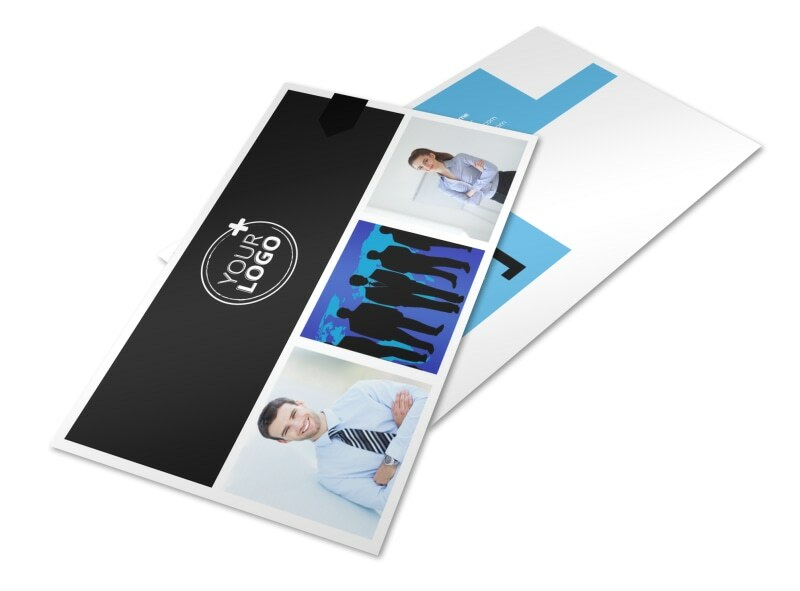 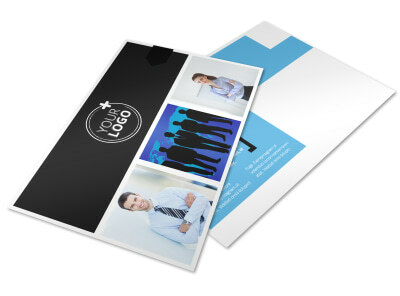 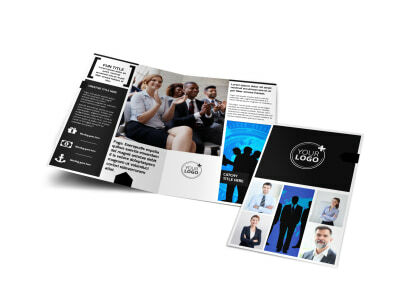 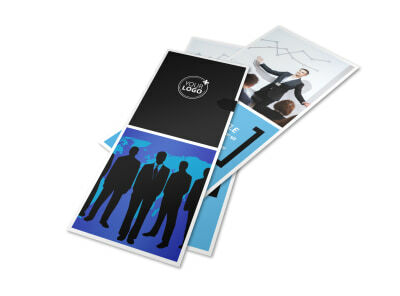 Customize our General Business Event Postcard Template and more! 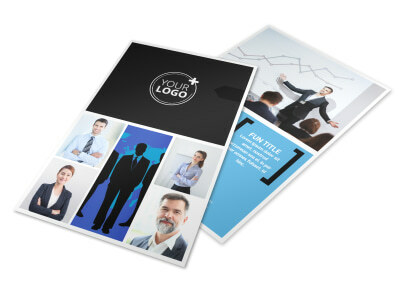 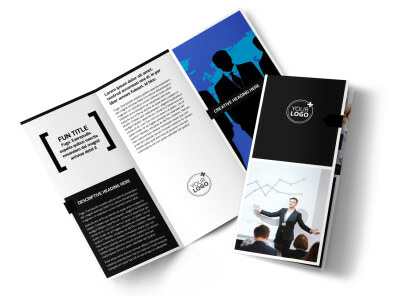 Set your business apart from the others in your niche with general business event postcards detailing and upcoming company picnic, trade show, or conference. 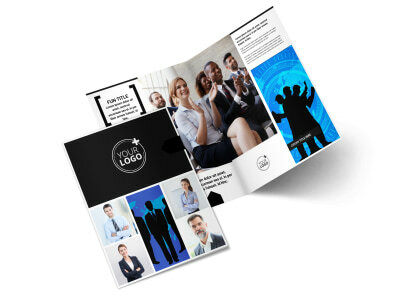 Our online editor and templates make the process easy and simple; just select a template, add images and graphics, and insert text detailing your event and how the recipient can take part. 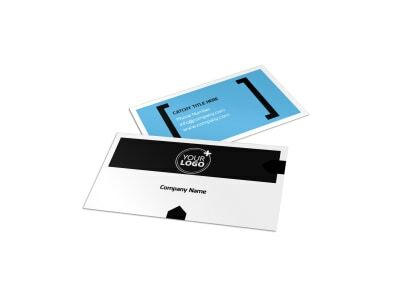 Once you're satisfied with the design, print your postcards from your location, or trust our print pros to print your cards using high-quality paper and ink.